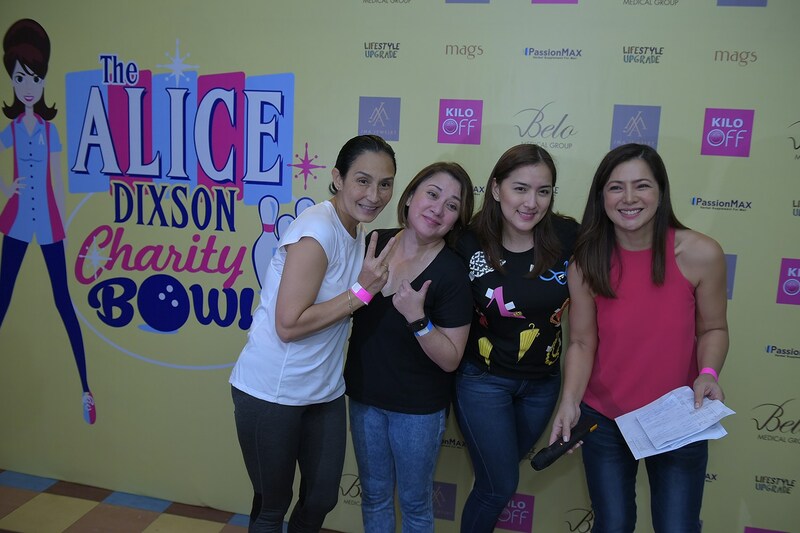 Despite her hectic showbiz sked, Alice Dixson still finds time to pay it forward and share her blessings. This coming Sunday, December 9, the ever-stunning dramatic actress kicks off the second year of her charity bowling event, the Alice Dixson Charity Bowl, at the E-Lanes Bowling Center, Greenhills, from 2:00-5:00 p.m. Her beneficiary, the Kalipay Foundation, is a Bacolod-based orphanage that provides long-term care for abused, destitute and marginalized kids. But what inspired Alice to spearhead such a noble venture? The Kalipay Foundation earned a soft spot in Alice’s heart when she personally saw how they looked after their constituents. Among Alice’s celebrity friends who joined last year’s competition were Edu Manzano, Donita Rose, Teresa Loyzaga, Maila Gumila, Ara Mina, Tom Rodriguez and Ritz Azul. This year, she looks forward to more participants both for the celebrity and non-celebrity playoffs. The charity bowl is open to the public, with a minimum registration fee of P2,500. Alice also encourages child sponsorship or local/international adoption for Kalipay’s kids.